This is my son Jordy. Yes, I know he is a different species, but, what the hey, no one asked ANY questions about Stuart Little. Play whenever you get a chance. It’s not really that I learned it from him, rather, made note of those very simple habits that seem to be a very practical carry over to my life. Which brings me to the original topic: Yoga. I do like Yoga, don’t get me wrong, but it’s just not something I can completely devote my time to. So, what I do instead is read books that use Yoga in a sort of Medicinal way. 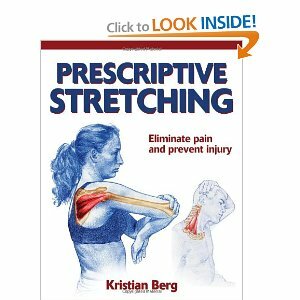 Two books that we have at the library are: Prescriptive Stretching and Yoga Anatomy. 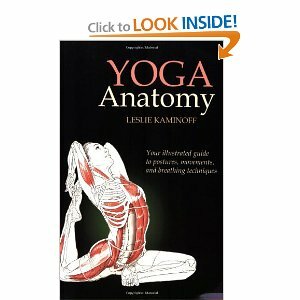 The reason I like these books, rather than books about different styles of Yoga is that they actually show you what muscle, or section of body that you are trying to stretch without having to chant OOHHmm. I think that chanting is the part I get stuck on. 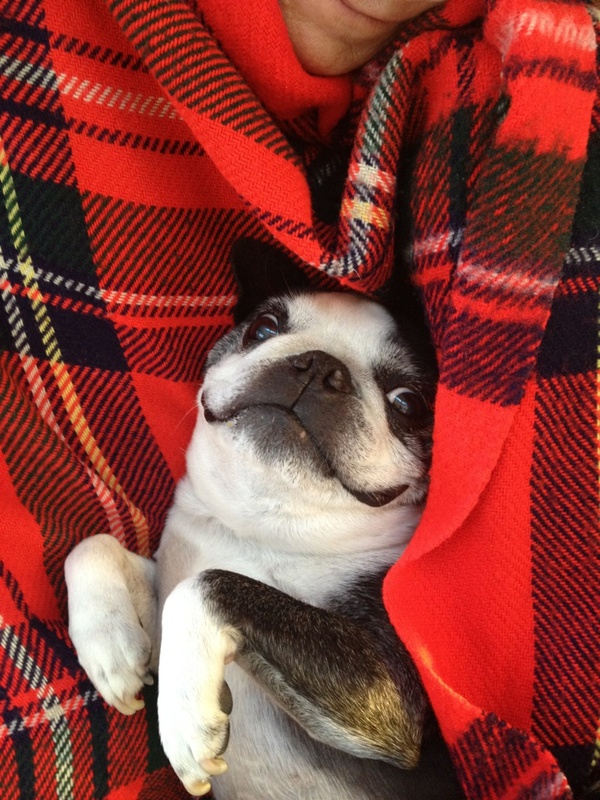 Loved your dog analogy; great observation on how to live our lives.